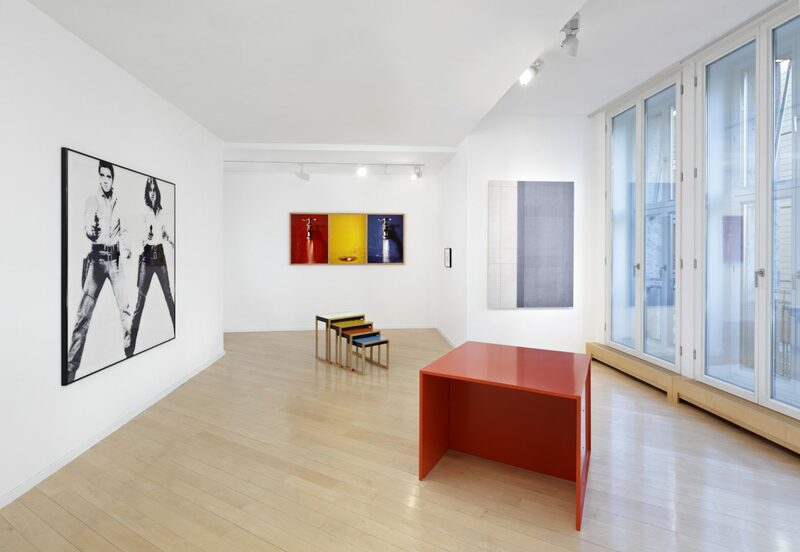 Olivier Mosset, Leonhard Schmidt, Daniel Buren, Hermann Glöckner, Andreas Brandt, Elaine Sturtevant, Donald Judd et.al. 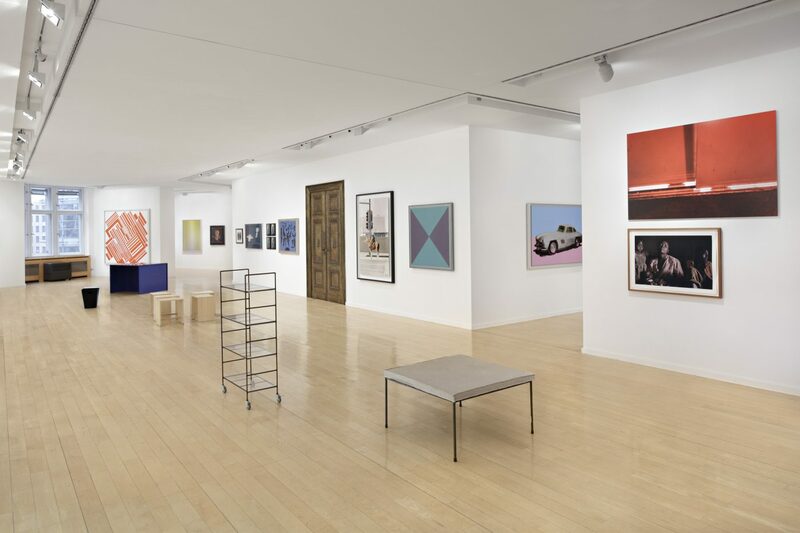 Günter Fruhtrunk, Lothar Quinte, Jean Arp, Isabell Heimerdinger, Willi Baumeister, Dieter Blum, Tadaaki Kuwayma, Franz West, Andy Warhol, Andreas Schmid, Guy Tillim et.al. 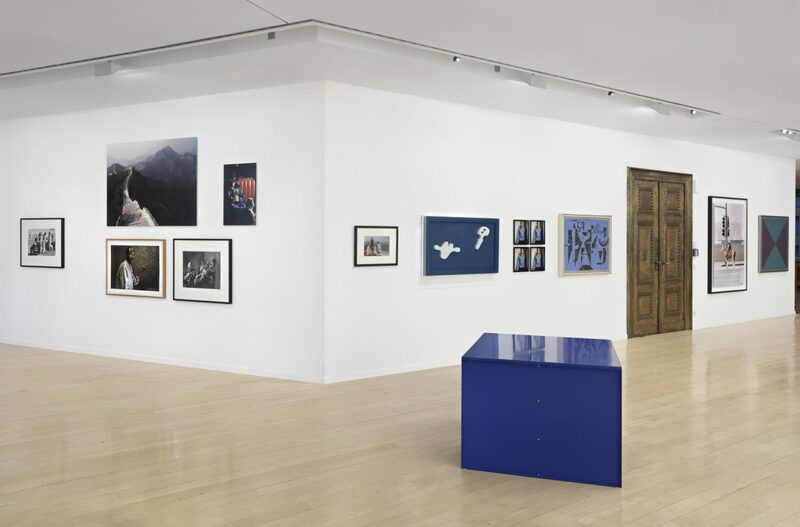 Hartmut Böhm, Gia Edzgveradze, Julius Bissier, Max Bill, Richard Artschwager, Esteban Pastorino, Ian Anüll, Tom Sachs, Jean Arp, Viviane Sassen, Greg Bogin et.al. Ready-mades were a simple gesture with major ramifications for their originator Marcel Duchamp – and for the visual arts in general. 100 years after the concept's first mention in writing (in a letter that Duchamp wrote to his sister), Bethan Huws is placing the ready-made at the center of her artistic researches. The Welsh artist has rearranged works from the Daimler Art Collection according to her own criteria, as it were transforming the works into ready-mades, into components of a new work, and inserting them in a web of references. This tour attempts to lay bare the various statements in the Duchampian concept. The tour will be held in German language. 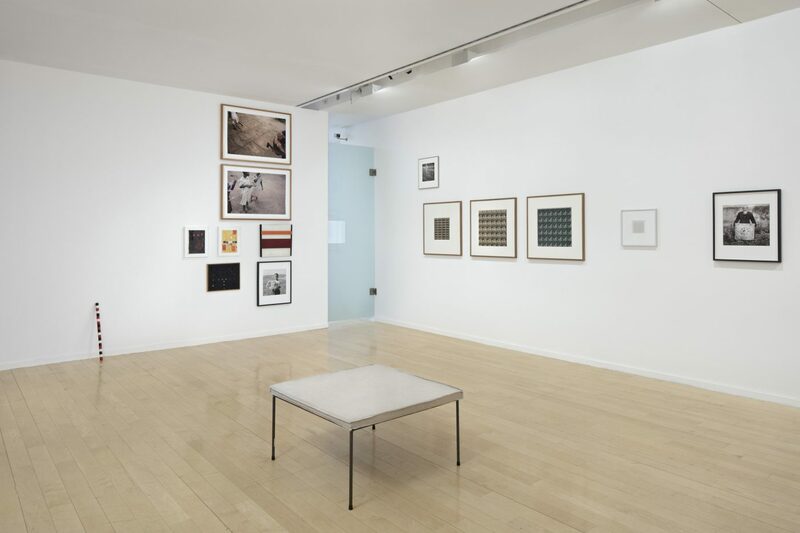 Since the early 1990s, Welsh artist Bethan Huws has repeatedly engaged conceptually with the practice of curation. This is also the context of the current exhibition at Daimler Contemporary: 'On the Subject of the Ready-Made or Using a Rembrandt as an Ironing Board'. 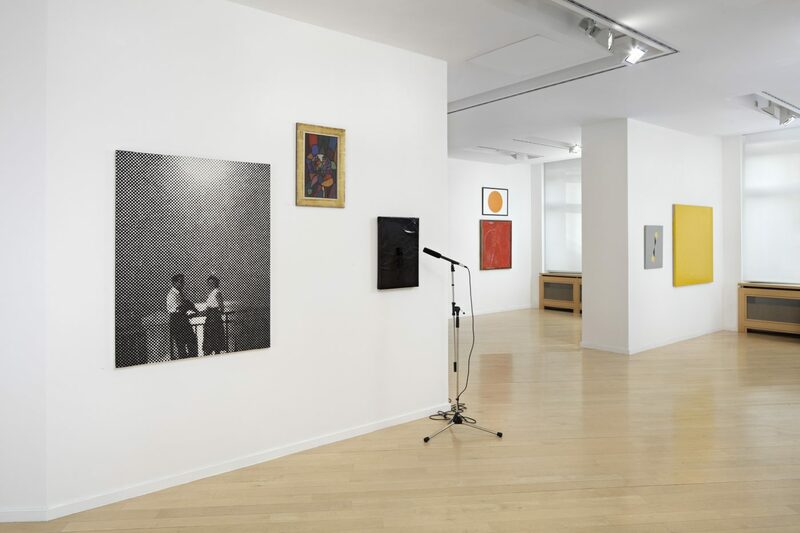 Huws is not showing her own work, but rather using 'curatorial gestures' to present works that she has selected from the Daimler Art Collection – and to thereby question the boundaries of the artwork and of the 'show room' or 'museum' as institution. 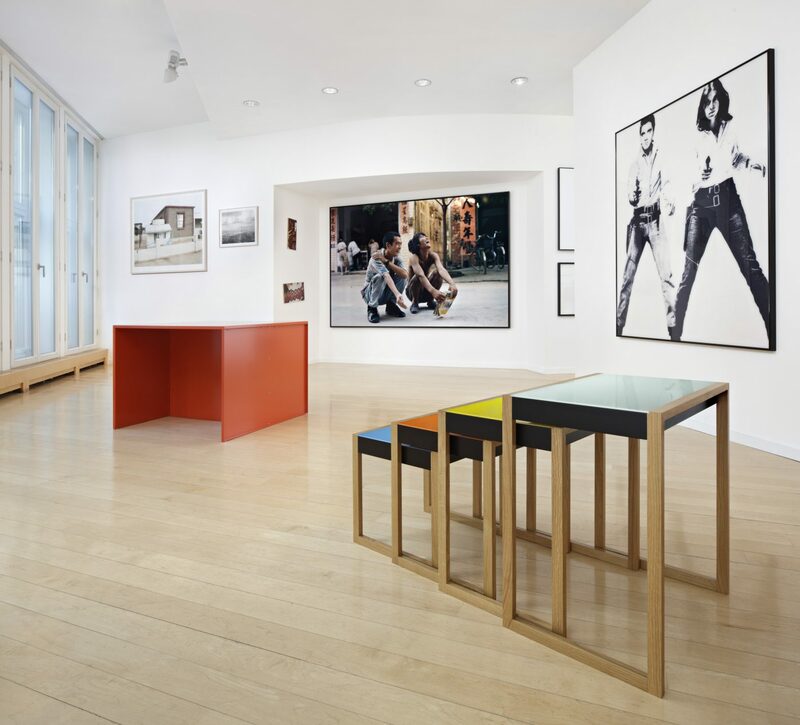 The tour aims to trace this intertwining of artistic/conceptual and curatorial practices. The exhibition's title – which quotes Duchamp – is a play on words on the famous line from Lautréamont's Les Chants de Maldoror (1874): "As beautiful as the chance meeting on a dissecting-table of a sewing-machine and an umbrella", which became a defining slogan of the Surrealists. Employing combinatorial practice, Bethan Huws' has taken 130 works from the Daimler Art Collection and surprisingly juxtaposed them so that they provide a commentary on one another. 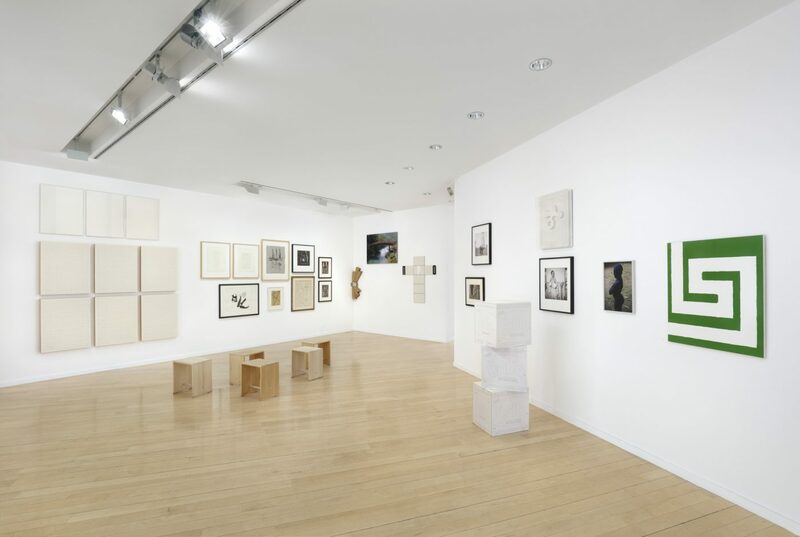 The guided tour seeks to outline the themes, motifs, and logic of Duchamp's thinking to which Bethan Huws' refers. 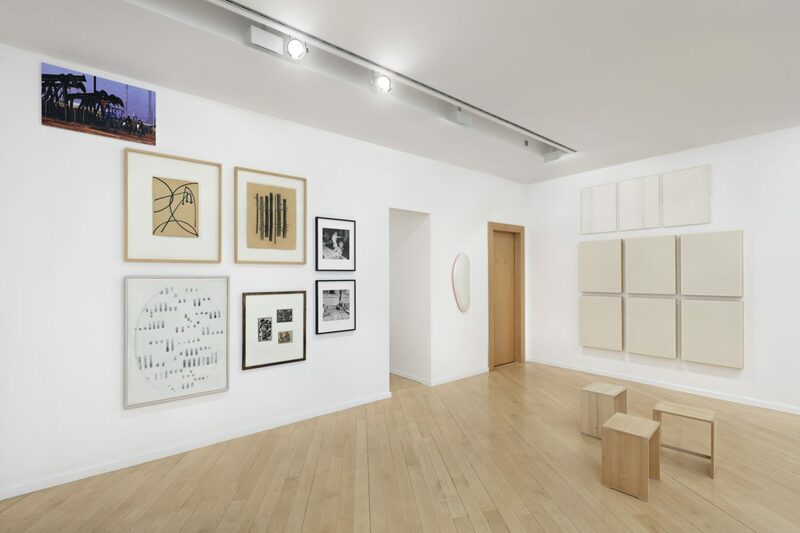 Bethan Huws’ groupings of 130 works from the Daimler Art Collection visualize various aspects of Marcel Duchamp's oeuvre. Themes include the function of the 'hand', which is essential to Duchamp's conception of the ready-made, as well as the significance of multiplication, serialization, and historic book printing. The color symbolism that runs through Duchamp's work is also explored. This tour follows these and other visual references that Huws' has discovered in works from the Daimler Art Collection. 'Ready-made', as Marcel Duchamp (1887–1968) understood it, involved removing a prefabricated everyday object from its functional context and transferring it into an art context. Bethan Huws' notion of the ready-made, however, is broader in scope: It involves the historic, cultural and/or textual decontextualization of objects, texts, and images – with the aim of generating new contexts of meaning or 'readings'. By reflecting on the current exhibition, the tour invites participants to engage more closely with Bethan Huws' concept of the ready-made. 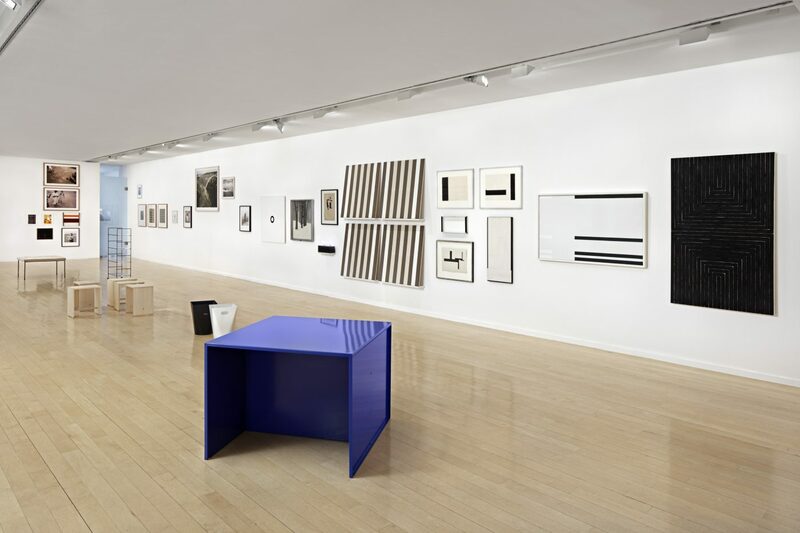 On the occasion of our current show “On the Subject of the Ready-Made or Using a Rembrandt as an Ironing Board” both curators Renate Wiehager, head of the Daimler Art Collection, and Bethan Huws, Welsh conceptual artist, will be discussing the conceptual idea of the exhibition as well as Bethan Huws's artistic scope of work. For Welsh artist Bethan Huws, the differentiated use of speech is the starting point for a dynamic quality of thought, for the interpretation and the questioning of art as a means of generating meaning. This tour focuses on Huws’ etymological and linguistic researches, which allow the analytical wealth of references in Duchamp's thinking to be comprehended. For Huws, it is never solely about an introverted artistic discourse with Duchamp, but rather sensory and intellectual stimuli that can also include memories, emotion, and wit. 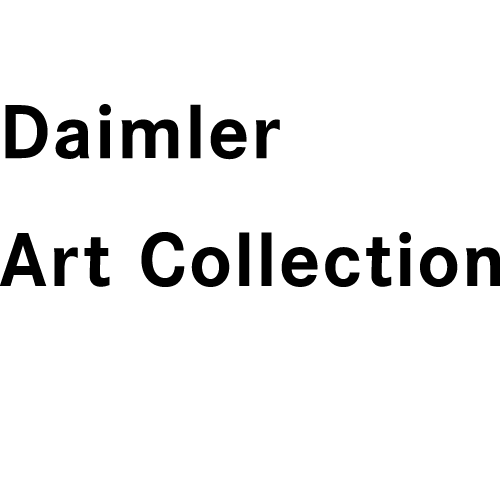 Bethan Huws' restructuring of the Daimler Art Collection reveals new interpretations, which break with the usual art-historical classifications. 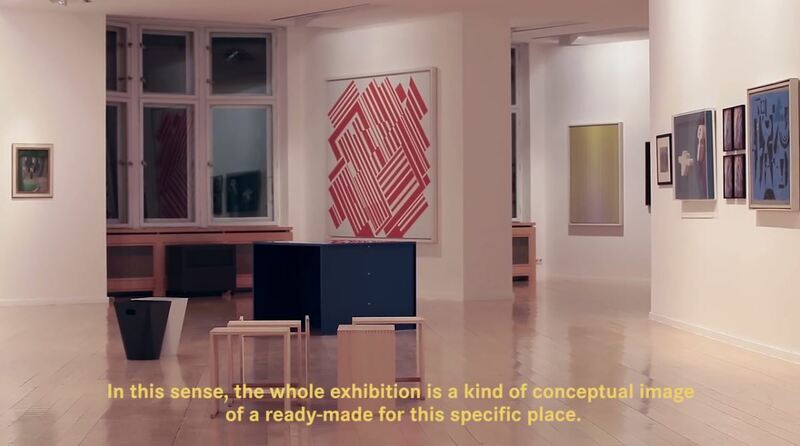 Here, the concept of the ready-made becomes curatorial practice. Huws understands the ready-made not, as in the original understanding, as the removal of a prefabricated everyday object from its original environment into the context of art, but rather as concerning dislocation from cultural and historical contexts. The guided tour focuses on the various translations, transcriptions, and transfiguration. The two-hour workshop is for primary school children between 8 and 12 years. In the context of the exhibition "On the Subject of the Ready-Made or Using a Rembrandt as an Ironing Board" the children will discuss different works of the show. Within an asscociation game, the children will encounter different aspects of the ready-made and will make little ready-made objects themselves. For the registration of your child, please send an email to nathalie.stelmach@daimler.com. The workshop is free of charge and in German language. 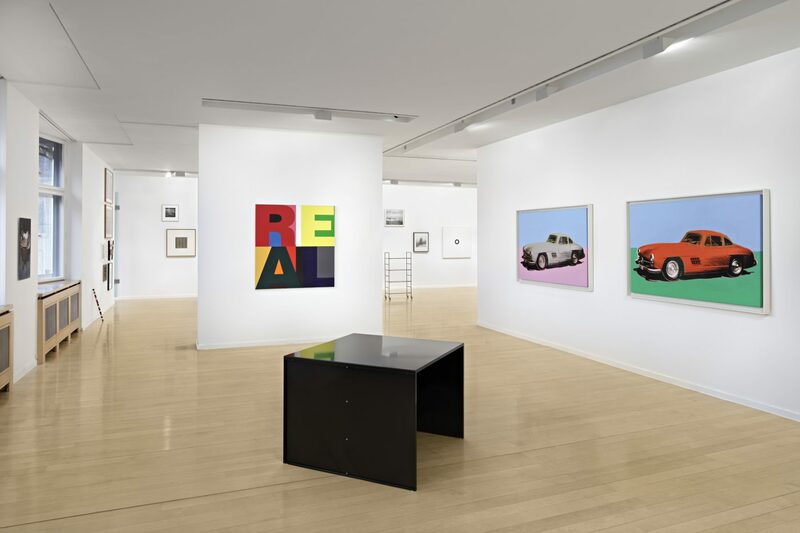 Starting with Bethan Huws' perception of the ready-made, this tour examines key conceptualizations in the artist's oeuvre, as well as in the latest exhibition at Daimler Contemporary, which she co-curated. Key thematic areas are language and (visual) idiom, materiality and mediality, (artistic) form and (aesthetic) differentiation, as well as processuality and the (in)stability of identity. 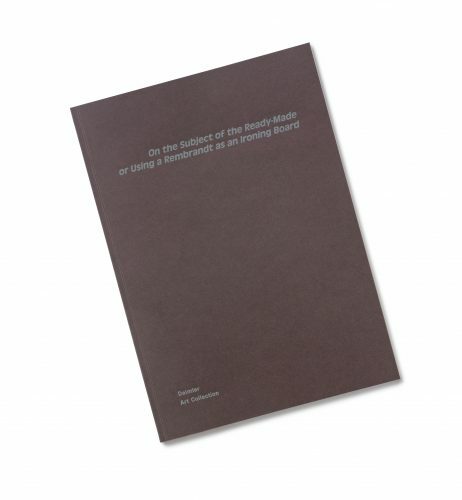 This allows the concept of the ready-made to be subjected to a 're-reading' in the context of contemporary art praxis.